ALABAMA was written by Dottie Brown. 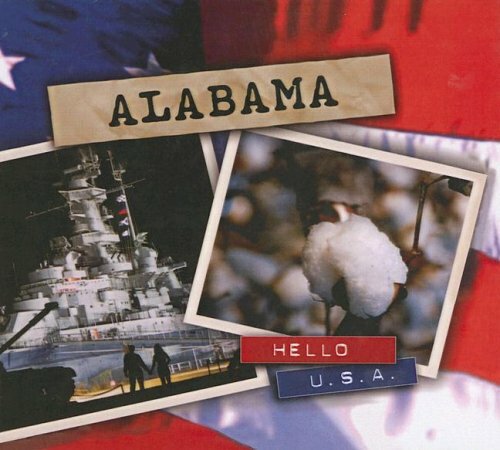 ALABAMA was published by Lerner Publishing Group. About Dottie Brown (Author) : Dottie Brown is a published author of children's books. Some of the published credits of Dottie Brown include Delaware (Hello USA), Kentucky (Hello USA), New Hampshire (Hello USA).